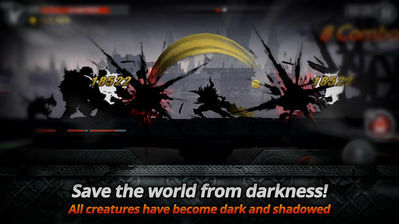 Fight for your life and defeat the Dark Dragon, who brought about darkness, in the unlimited souls and money hack for Dark Sword. 1. Added 'Berserker' set item. Game requires Android 4.1 and up. - To login to FB, Remove your Facebook app, and login again. If you encounter problems with this latest version, please comment. Thanks for sharing. But how to login google play n save the game? @Surya, this is Signed APK, you CAN'T login to Google with it! you need UnSigned APK which is not available for this game!